Gluten Free Oat flour is made by milling whole grain steel cut oats and oat flakes. It bakes up like a charm and is a hearty alternative to whole-wheat flour. It can also be used to thicken gravies or soups, or coat meat and fish. The flour is low in saturated fat, high in fiber and iron, and has no sugar or preservatives added. 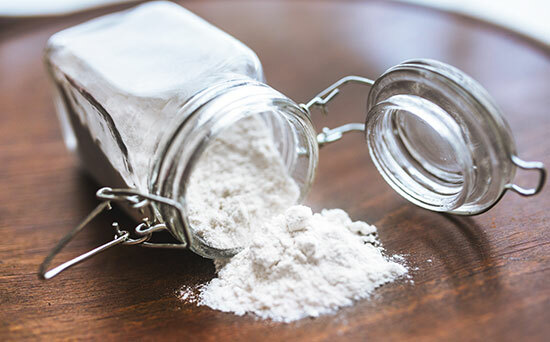 Oat flour is useful for both gluten-free and conventional baking. Oat flour absorbs liquid more readily than most flours. It is a good substitution for whole wheat flour.